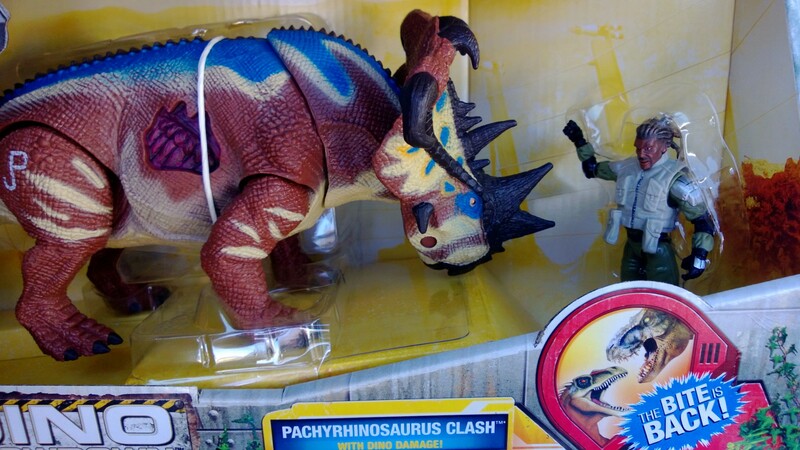 Found the Jurassic Park Figures at TRU! So with the news that the JP figures were hitting retail in SoCal, I hit my local TRU on my lunch break and came away with a great haul! I picked up both JP figures, 5 Wave 2 figures, and a Skystriker! I really hope that the JP line includes the awe strikers as well as the other prototype figures that we have seen. I’m glad I waited on the prototypes. Categories: New Joes | Tags: G.I. 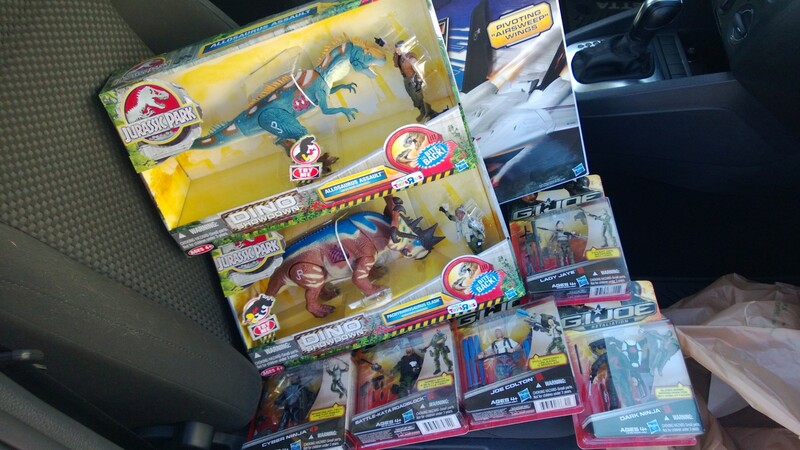 Joe, GI Joe, GI Joe Retaliation, Jurassic Park, Leaky Suit Brigade, prototype, Prototypes, Toys R Us | Permalink. Awesome! 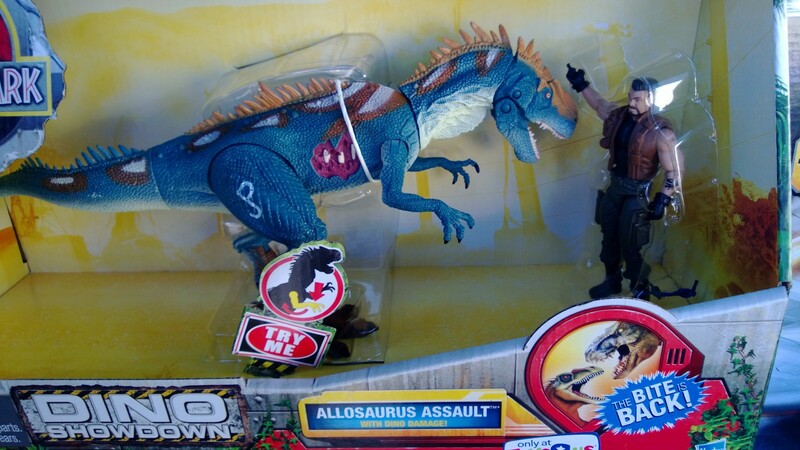 And can I ask the price on the Jurassic Joes? Yeah, they are kinda pricey at $29.99. But considering people were paying much more than that (300+) for some of these less than a week ago, I’m fine with $30. Plus I also understand that I’m not just buying the figure, but an articulated dino as well. I think it is worth it. Ok cool! Little more than I want to spend so I shall pass on them for now. You might be able to pick up the individual figures from some of the china sellers for less than $30. Not guaranteed, but it might work. If you give me a couple weeks, I may have an extra archer. Does the dinosaurs are made of hard plastic, or are there any parts made of soft plastic or rubber? It felt pretty hard. But I also didn’t really check it out much. I’ll post again after I’m back form work. Ok cool let me know if you get a extra archer because that would be awesome. I know the Archer is actually named Ash Skullstriker, What’s the Jungle Burnout’s name? Thanks for sharing the pics!